Balloon Dude Travis' Balloon Show is Inflatable, Educational, and Sensational! 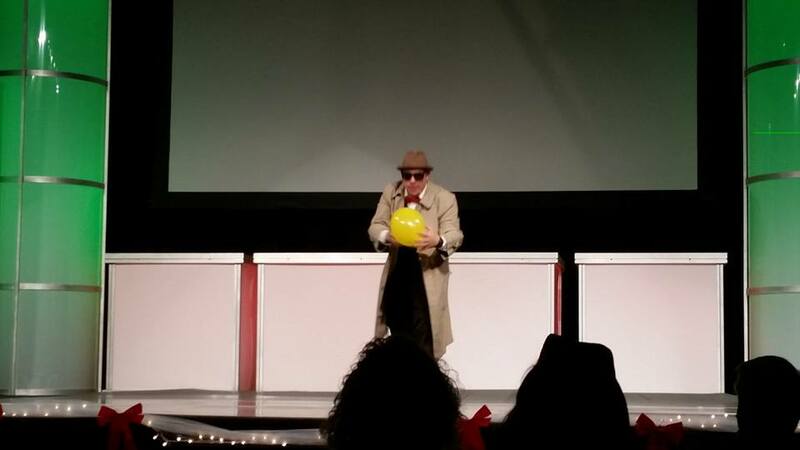 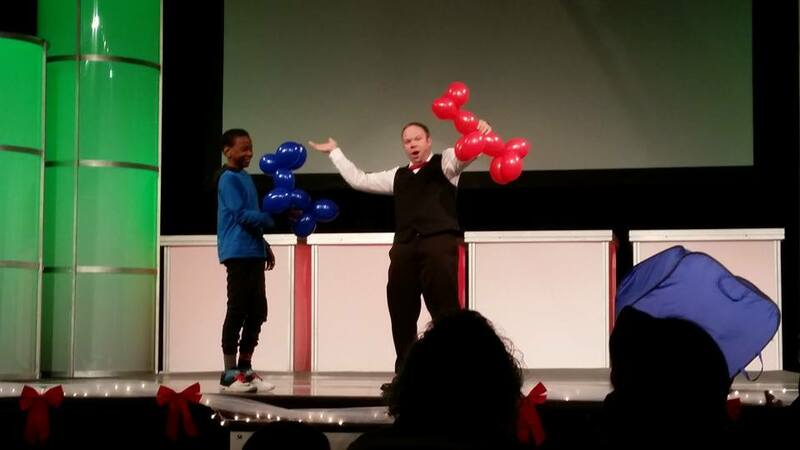 Travis uses balloons in his shows to entertain, educate, and inspire. 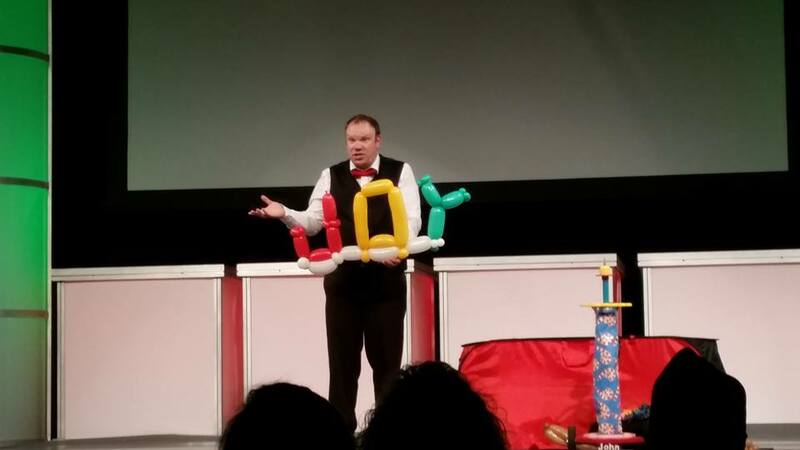 You'll be surprised what you can do with balloons! Science Experiments, Giant Balloon Masks, Balloon Animals, and a very special Balloon Creation for anybody in the audience celebrating a birthday!